Sam Houston Race Park will kick off its 2019 live racing season on Friday, January 25. 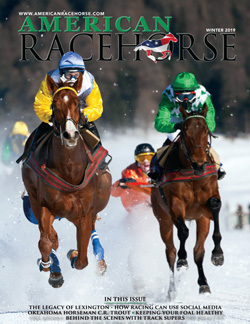 The 32-day Thoroughbred meet will continue through Saturday, March 30. Officials have announced that Friday and Saturday racing will begin at 7:00 pm (Central) and the Tuesday and Wednesday matinee programs will get underway at 12 noon. Post time for the Houston Racing Festival, which is the premier stakes day of the season on Sunday, January 27, will be 1:00 p.m. The 2019 Thoroughbred Stakes Schedule will offer over $1.3 million in purses, and begins with the Houston Racing Festival, featuring two graded stakes on Saturday, January 27. 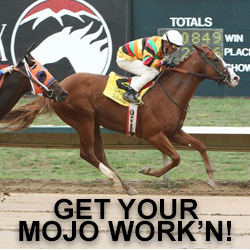 Several modifications to the stakes schedule have been made for the upcoming racing season. The Maxxam Gold Cup will not be run in 2019, according to Frank Hopf, Sam Houston Race Park’s Senior Director of Racing. The Houston Racing Festival, the meet’s marquee event, will once again be anchored by the Grade 3, $300,000 Houston Ladies Classic and the Grade 3, $200,000 John B. Connally Turf Cup. 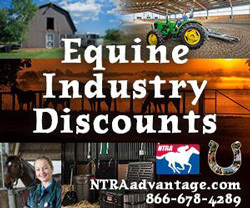 Rounding out the richest day of the 2019 meet will include the $75,000 Frontier Utilities Turf Sprint, the $50,000 Houston Turf Cup, the $50,000 Sam Houston Sprint Cup and the $50,000 Jersey Lilly Turf Stakes. The purse for the Ladies Classic had previously been $400,000. 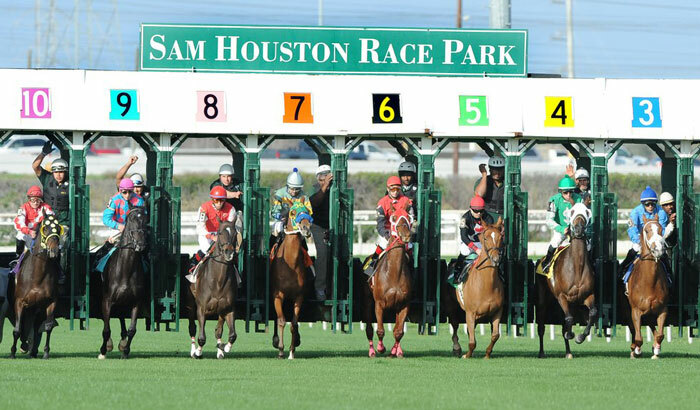 Supporting Accredited Texas-bred racing remains a high priority for Sam Houston Race Park. The $65,000 Two Altazano Stakes and the $65,000 Jim’s Orbit Stakes, part of the Texas Stallion Stakes Series, will be run on February 23. On March 23, Sam Houston Race Park will salute Texas breeders and owners with the annual Texas Champions Day. 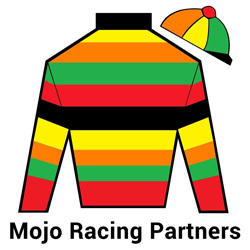 Six stakes for accredited Texas-breds will be contested: the $50,000 Bara Lass, $50,000 Groovy, $50,000 Richard King, $50,000 Yellow Rose, $50,000 San Jacinto and $50,000 Spirit of Texas. 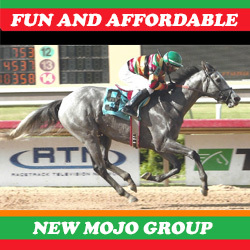 Sam Houston Race Park will also feature Arabian race horses on February 2 with the running of the $30,000 Texas Yellow Rose and the $30,000 Texas Six Shooter. The $48,500 Amethyst Jewel (GI) and the $41,500 Sheikha Mubarack LWC will follow on March 19. 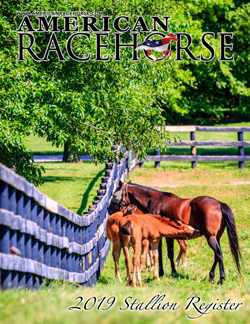 Matt Crawford, returns for his third year as racing secretary for the northwest Houston racetrack. He encourages horsemen to complete their stall applications for the upcoming meet by the deadline of Tuesday, November 6. The barn area will open on Wednesday, December 19 with training hours set to commence on Wednesday, December 26. Sam Houston Race Park is in compliance with the Texas Racing Commission ruling of September 10, 2018 stating that Clenbuterol is prohibited in all breeds of race horses. 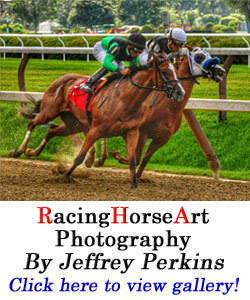 Go to www.shrp.com to view the complete stakes schedule.